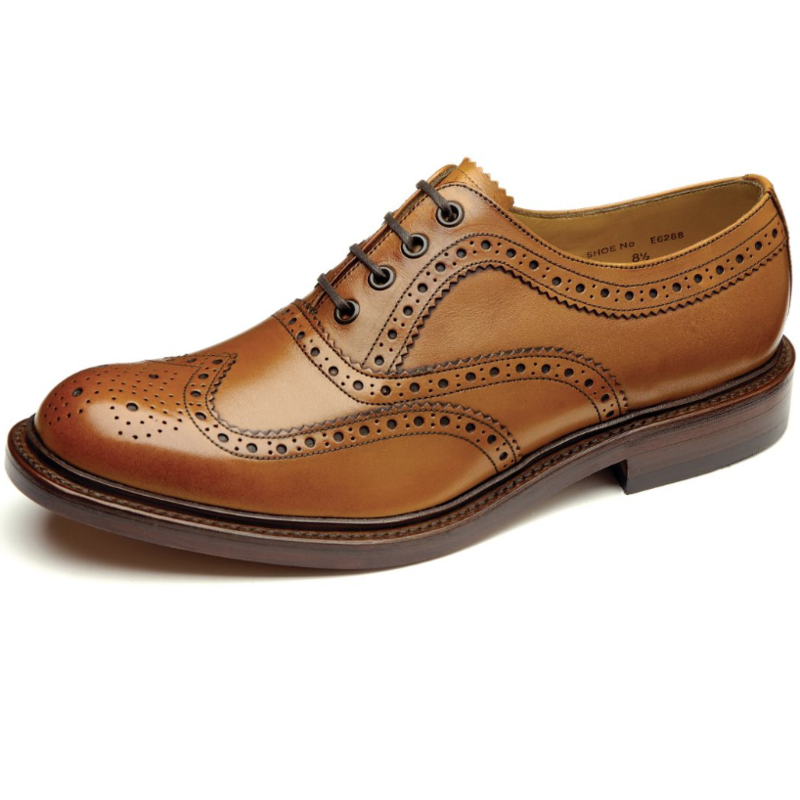 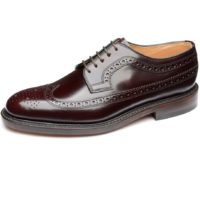 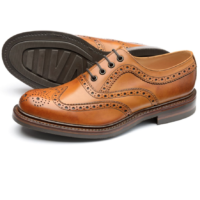 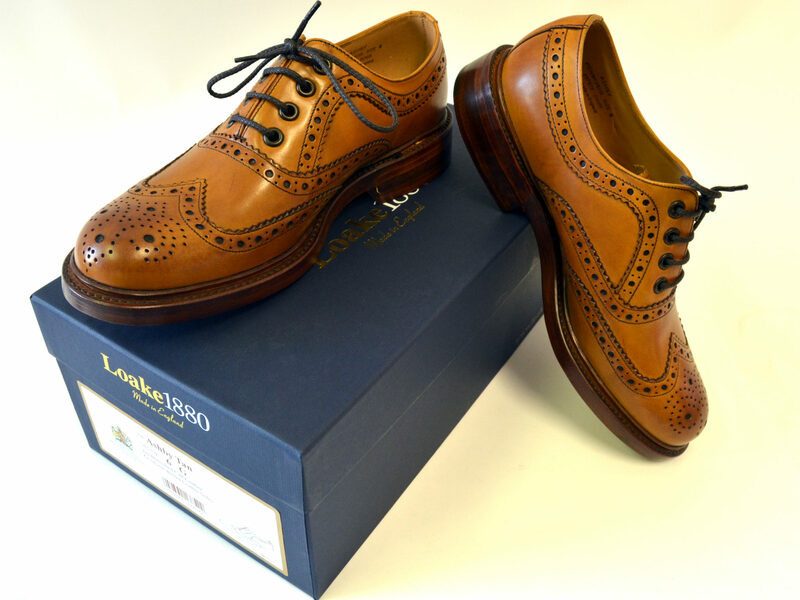 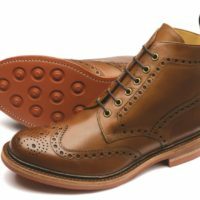 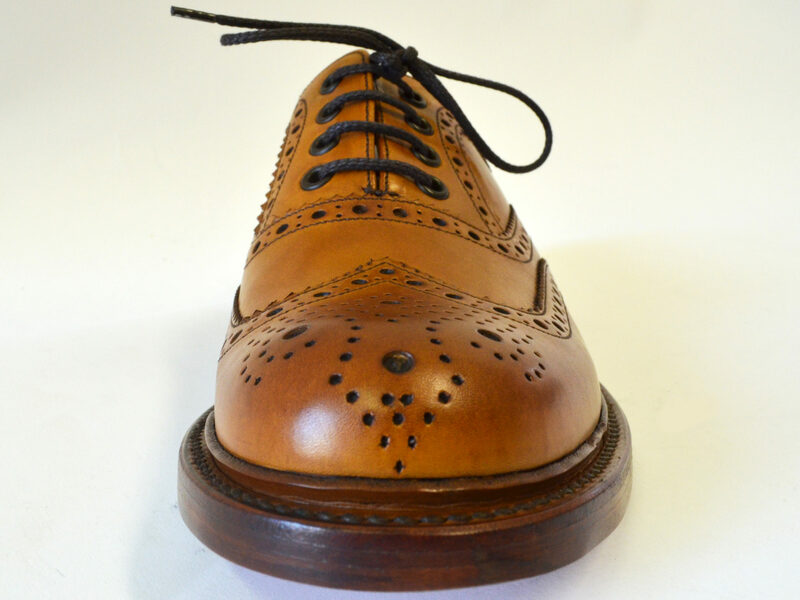 Heavy country brogue made in England with premium hand burnished calf leather. 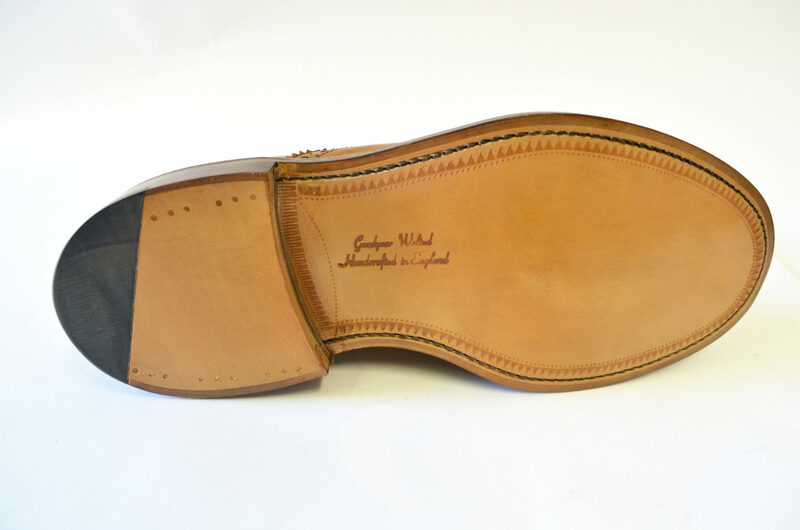 Goodyear welted construction leather soles fully leather lined. 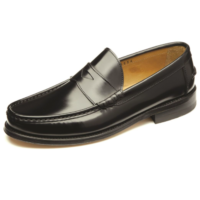 G fitting so quite wide. 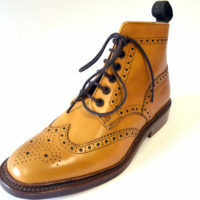 A good many customers end up with a whole size smaller than they expected! 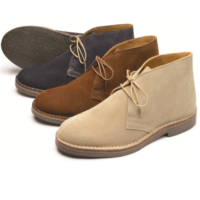 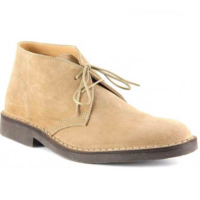 Also available with a rubber sole (Edward).